Building of the UK's National Memorial to the Chinese Labour Corps Confirmed. “I am delighted that the campaign for the long overdue memorial to the brave men who served in Chinese Labour Corps has had such a tremendous impact. “They formed the largest contingent of workers recruited for the war effort, but too little is known of the dangerous yet essential work they carried out on the Western Front. 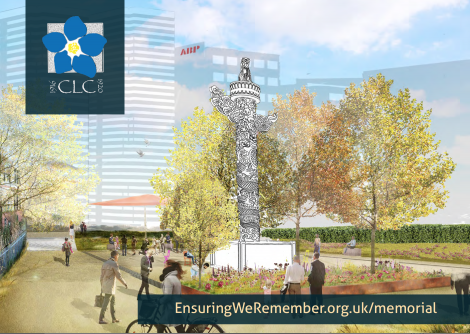 Wholehearted support has also been received from the Rt Hon Stephen Timms MP for East Ham, in which the memorial is now to be built, and has tabled an Early Day Motion in Parliament noting that the contribution made by the Chinese has yet to be fully recognised, and welcoming the building of the memorial at the Royal Albert Dock. Publisher: Page Bros (Norwich) Ltd.
War History of the Sixth or “F” Tank Battalion. circa: 1919. Earliest know account…. Lots of luck with that one…. U might have to do a Rob ‘B’ Hood just to get a glimpse of that one!